An English Ghost Story tells the story of a young family who relocate from inner city London to the Hollow, a large country house with a strange history. Their desire to escape the city for the peace of the countryside soon takes a turn for the worse when ghosts begin to reveal themselves through a series of paranormal events. You can read my review here. 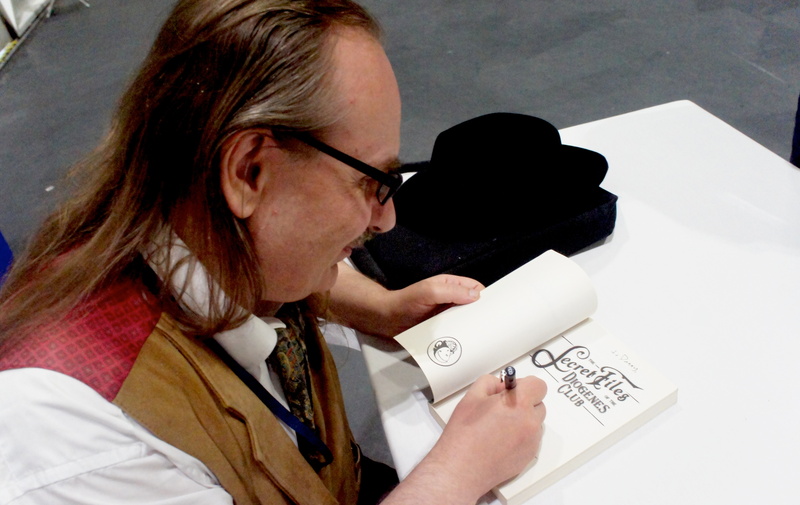 I asked author Kim Newman to share his experience of writing An English Ghost Story, a book that apparently took fifteen years to bring to publication. Kim has made a successful career out of writing about monsters, creatures, vampires and ghosts, but has he had any paranormal experiences that have influenced this novel? 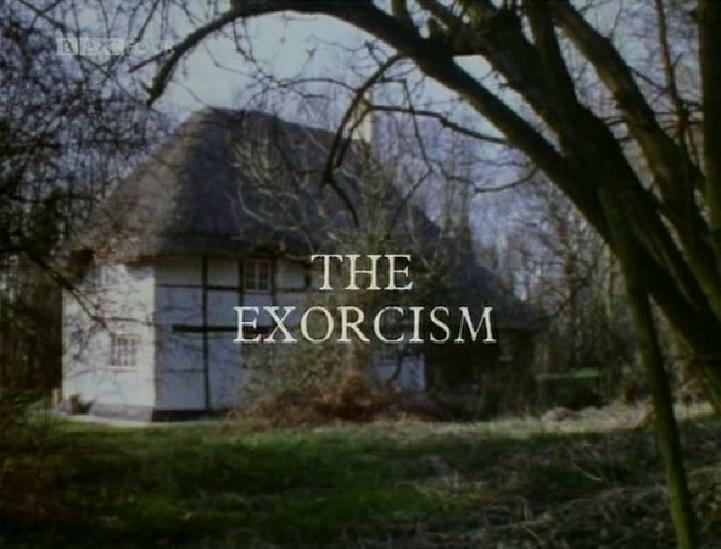 I’d love to see a TV or movie version of An English Ghost Story but until that happens there is much to look forward to from Kim Newman. 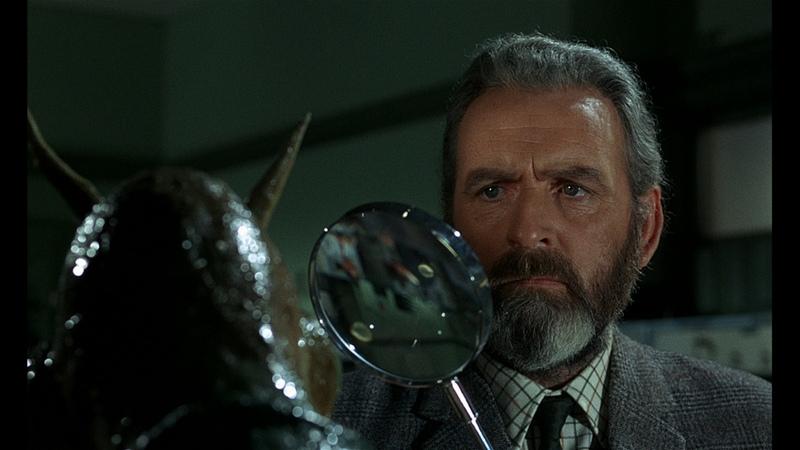 His latest book Quatermass and the Pit is a study of the 1950’s BBC serials and Hammer Films adaptations of the famous Nigel Kneale stories. 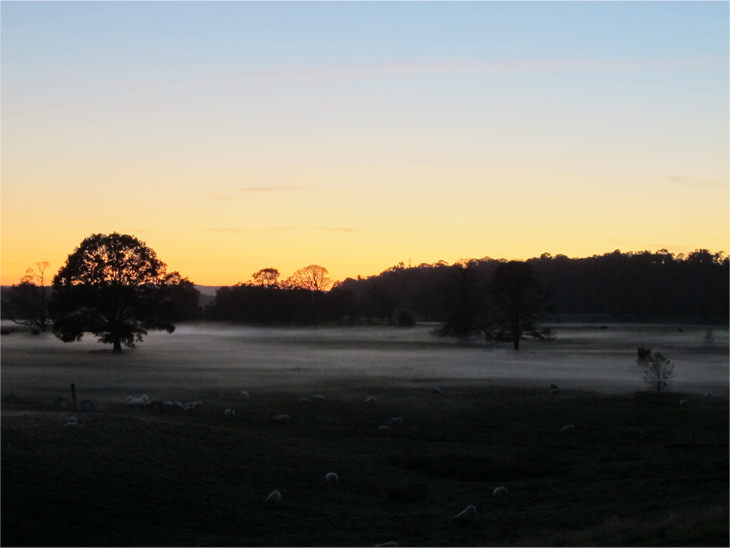 An English Ghost Story is a brilliant read especially with those chilly Christmas evenings on the approach. There’s no better time for a cosy night in, book nestled to your chest and a hot water bottle, or perhaps a fire burning in the grate as the mystique of the Hollow haunts its way into your imagination. To find out more about Kim’s books and events, check out his website here. And you can purchase your copy of An English Ghost Story here. From one published horror writer to another, Kim, keep up the good work.